Your back is NOT that vulnerable to distort! Damaging your back is not that easy. A lot of pressure and not taking timely measures takes a toll on your back and damages it. What you need to understand here is that you cannot blame your back for being to vulnerable that it was damaged pretty easily. As you already know that being stressed causes knots in your upper back and neck which causes pain and you feel tired. Anxiety is also one of the main reasons that your back starts hurting out of nowhere. If that’s the case you are dealing with then once a week you should do yoga and practice meditation and deep breathing this will help you relax. Using your phone or laptop more than 12-15 hours a day and not in a right posture can put a lot of pressure on your spine and damage it. Ultimately, you start feeling pain in your back. Limiting your technology usage can help you out if not, try using your phone at an eye level. The most common thing we hear from the people working at the banks or basically who sit at a desk all day long.”My back is killing me today!” .You should try to walk every 45 minutes and just relax. Sit straight and work away! Have a good night’s sleep to feel completely fresh. Gentle exercise should be incorporated in your daily life routine, also maintaining a healthy lifestyle will help you achieve the desired results. If all else fails you can always head on over to KKT, where your health is our number one priority. Now it is the right time to choose a wise consultant. 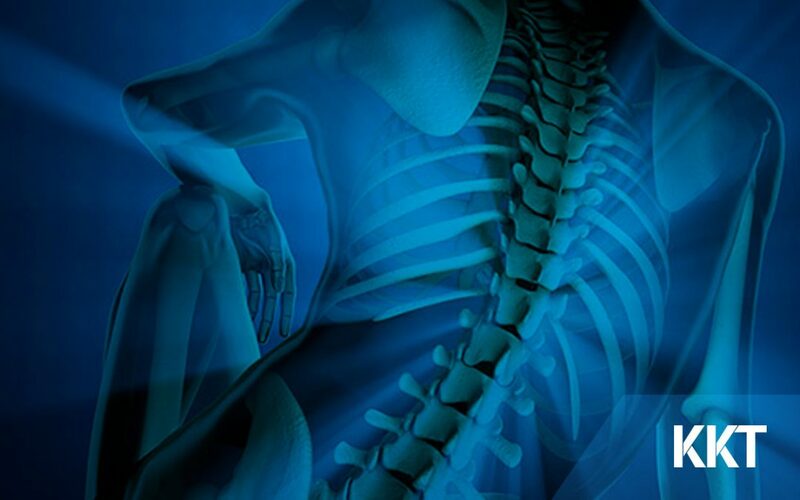 KKT Pakistan is well known Orthopedic Spine Centre that has branches in different cities of Pakistan. You can also find the locations for international KKT centres by viewing the official website. 24/7 customer services are available, you just need to give them a call and discuss your back pain issue.